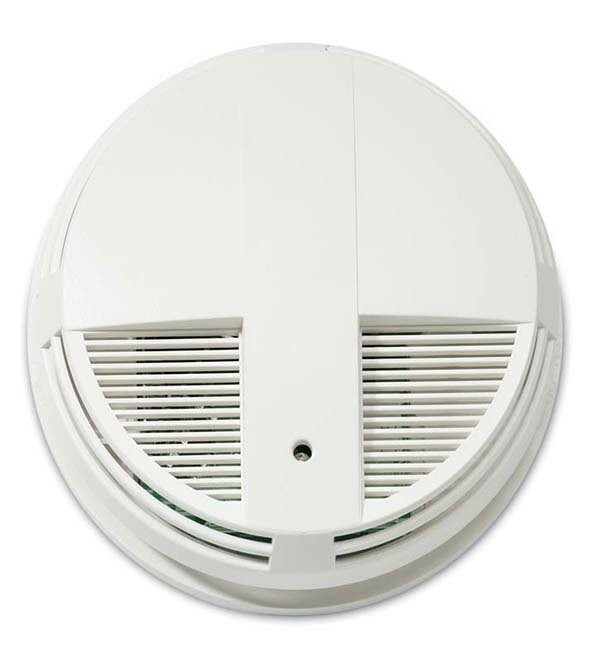 This alarm is made of plastic. 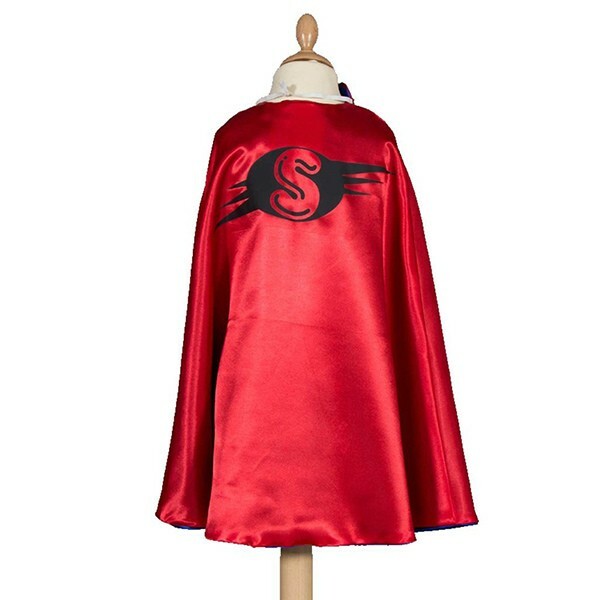 You can have your own logo. Price already include the freight charge. 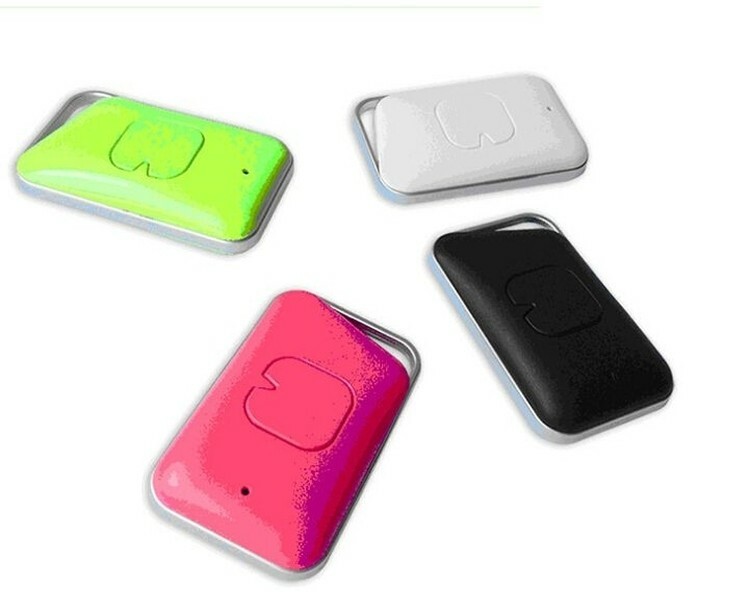 Smart Wireless Locator Tracker Anti-lost Alarm Finder Tag for Key Wallet Bag Phone. 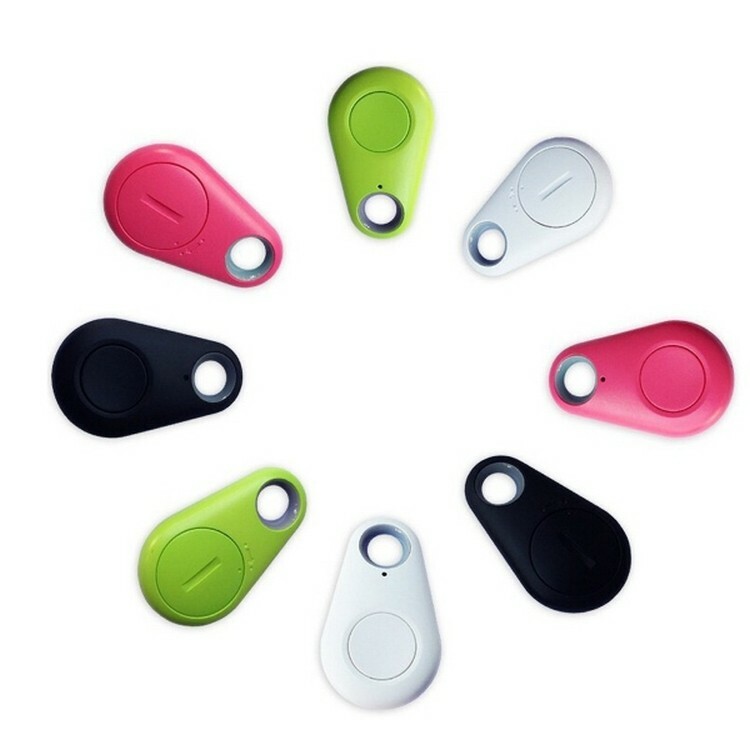 The Anti-lost alarm has remote control function and protect your valuables,kids,pets from theft or loss.It can also provide a last seen pin-drop on map via APP to help you recover your items and search your cars in parking site. 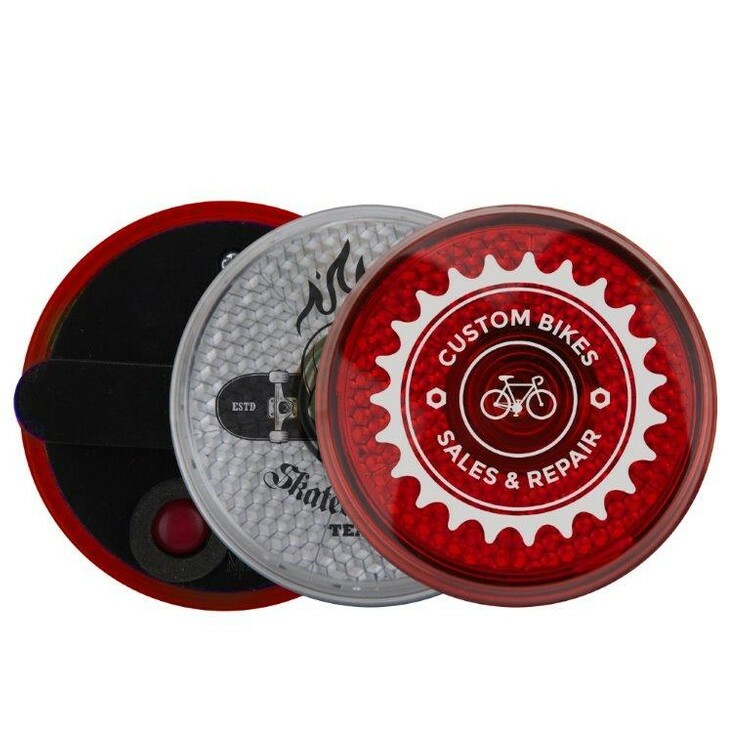 Push and hold down button for light. 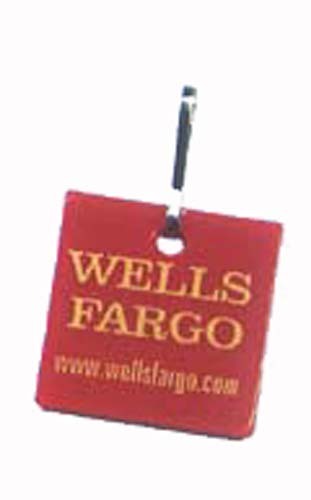 Pull key chain out of light to activate alarm. 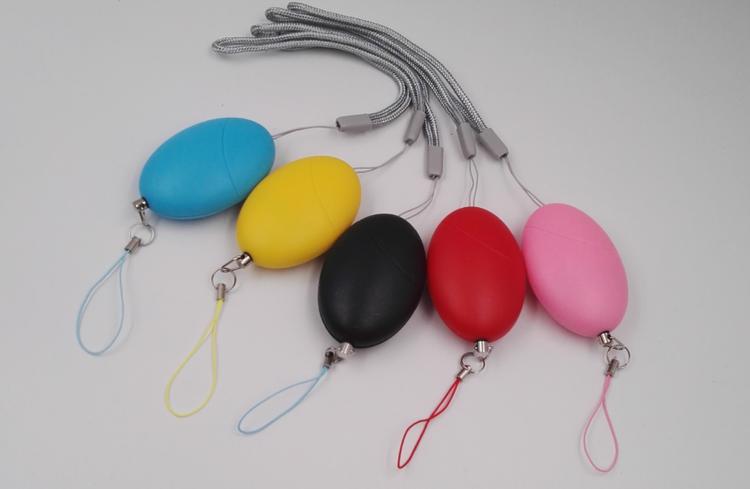 Features a soft rubberized case. 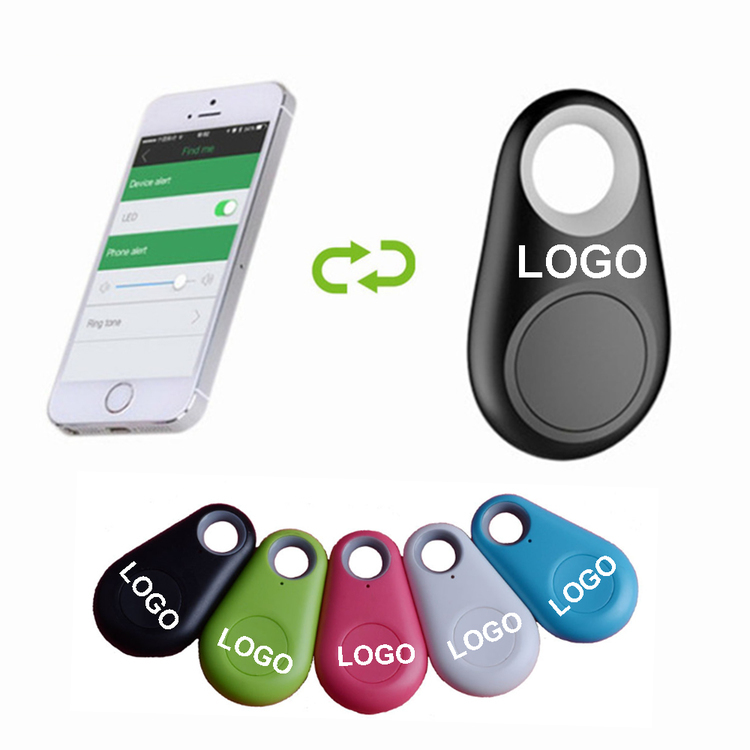 This tracker is made of ABS.The size is 1.8'*1.3'.Suitable for most of smart phones.Portable and very convenient.Customized logo is acceptable.Great to promote your brand. 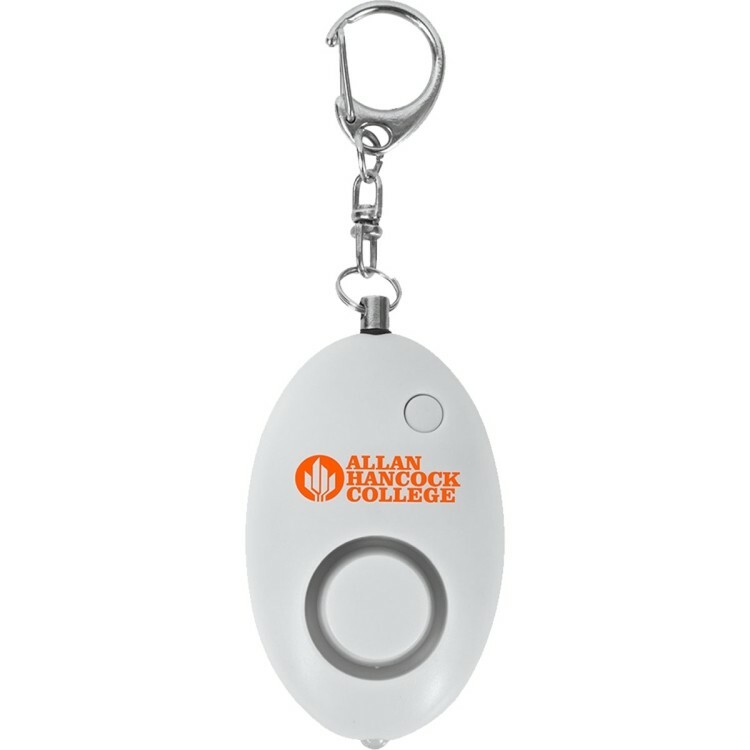 A long-lasting promotion that will literally be at the fingertips! 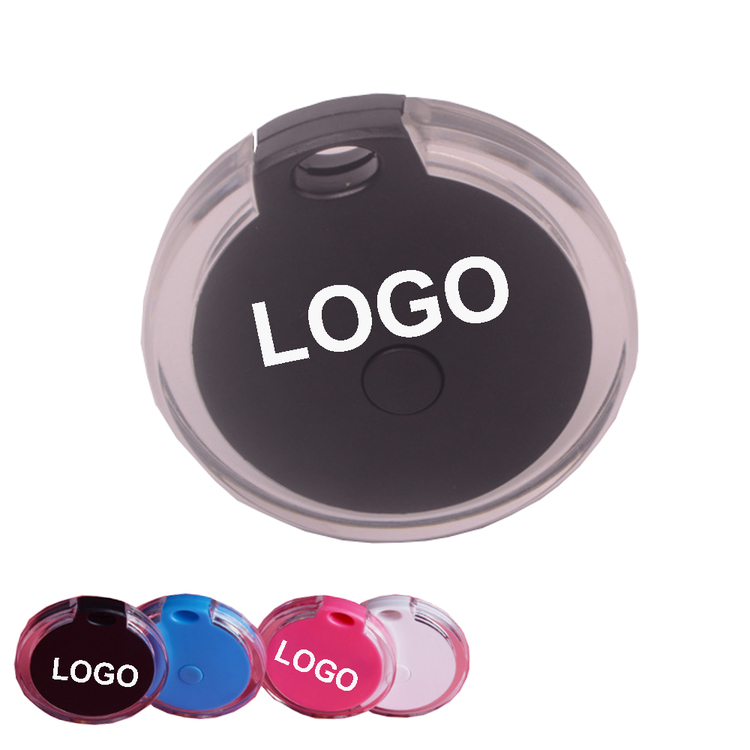 A durable scratch resistant surface that can still be written on with a ball point pen, Great for rental cars, appointment reminders and more! Stock color white only. 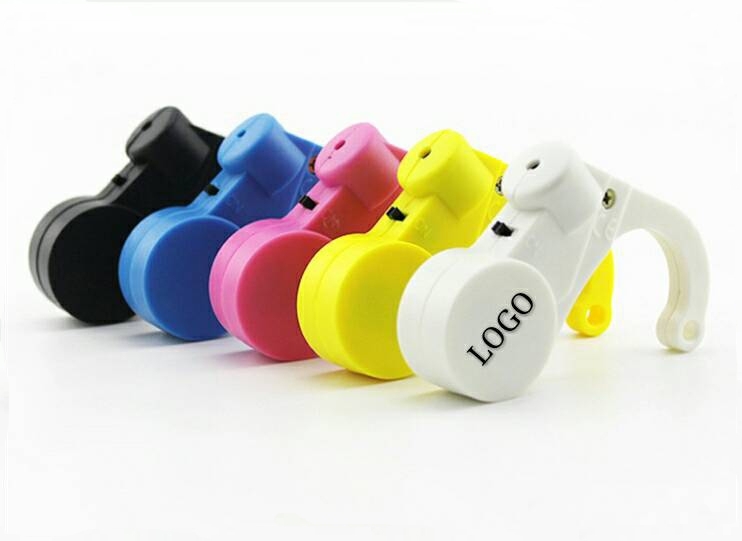 Minimum order for custom color - 10,000 units. 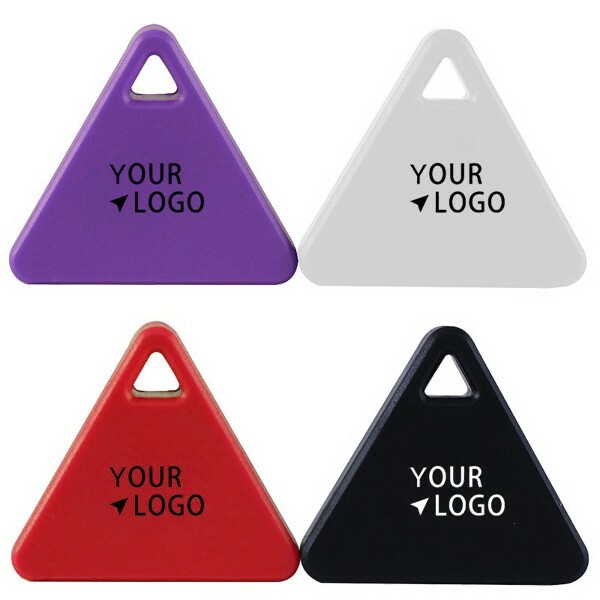 Pantone color match available on imprint color with an additional charge. Thickness of the product may vary. 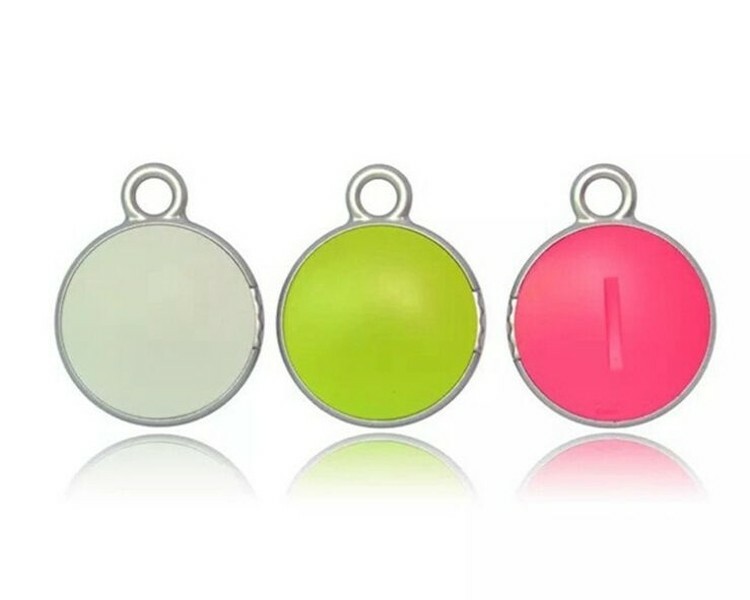 This iTag mini smart bluetooth 4.0 anti-lost alarm is made of Silicone and ABS, it can keep your valuables within range, find each other (iTag and smart phones) within range, locate the parking site on map, a pin-drop will be marked automatically on map to show where your belongings have lost, works as remote shutter for self-portrait with burst shot. Trigger on/off the voice recording on the phone underground. 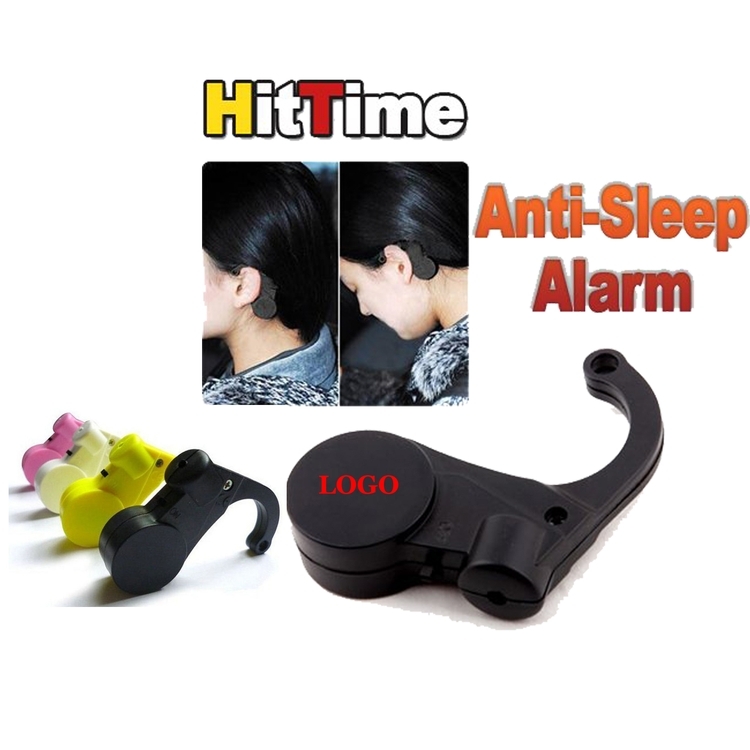 Material: ABS , Metal, Electronic Component,Fit for: Student, Driver, Operator on Duty, etc,Features: Anti Sleep, Keep Awake, Drowsy Alarm. 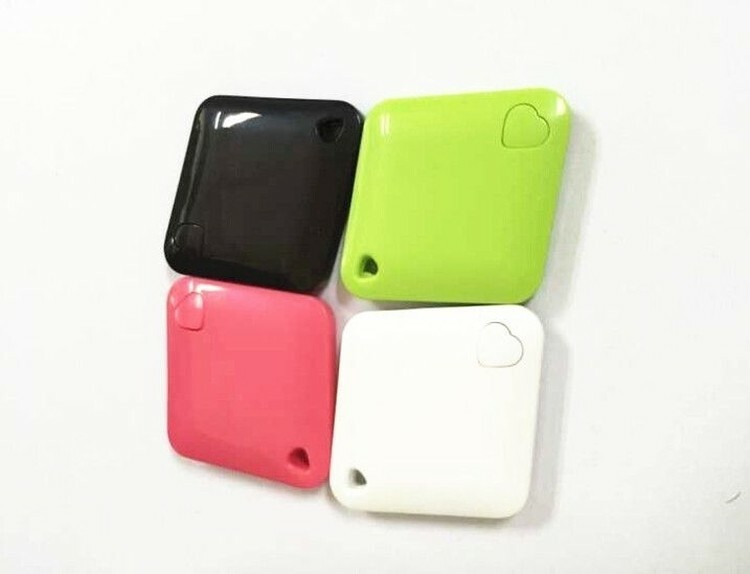 Attaching your keychain, wallet, bag, pet or bike by using Bluetooth Selfie Finder Lock with a free smart phone iTracing download, you can track your item anywhere. 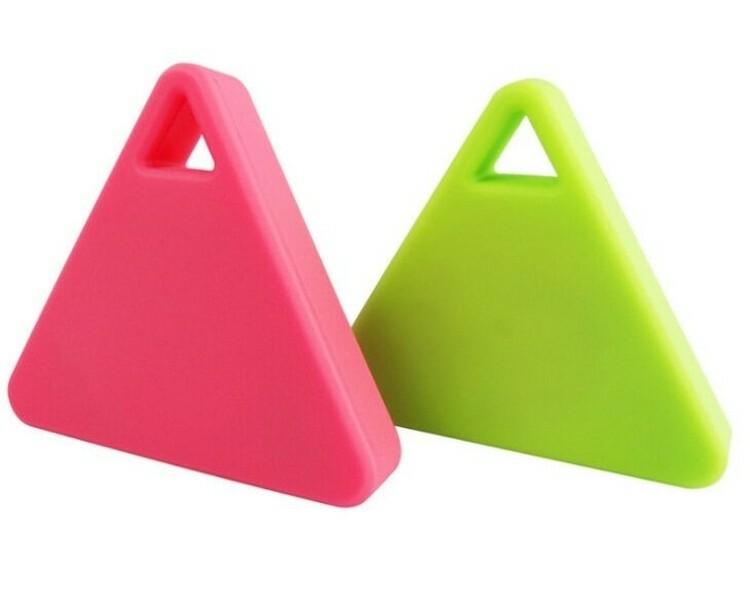 Using the app, this item tracker will ring and directions will display on your phone. 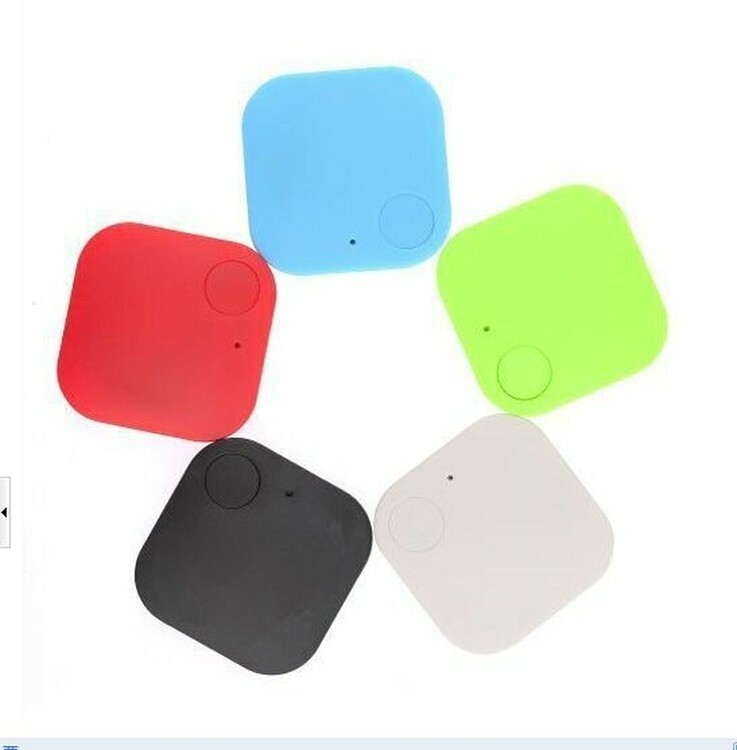 And you can selfie though bluetooth connecting with the smartphone. Also used as a remote photography controller and sound recording device. 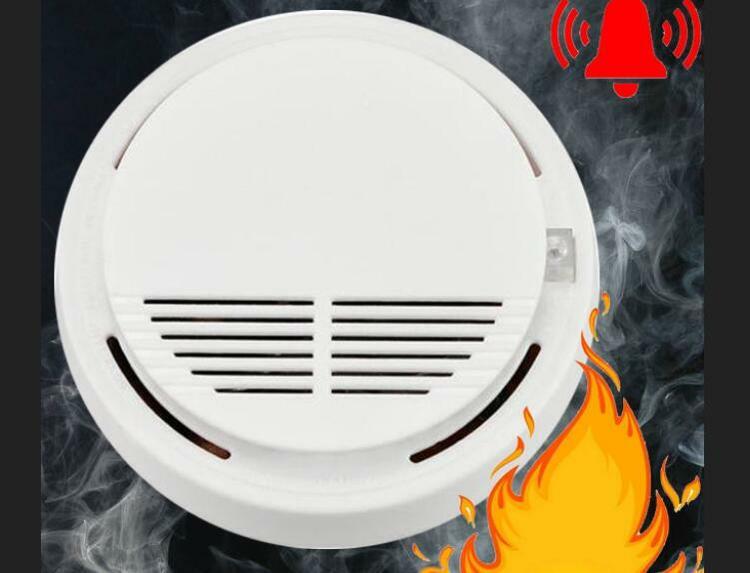 This Smoke Detector is made of PC. Easy to install. It is safe and sensitive. Suitable for school and office, etc. 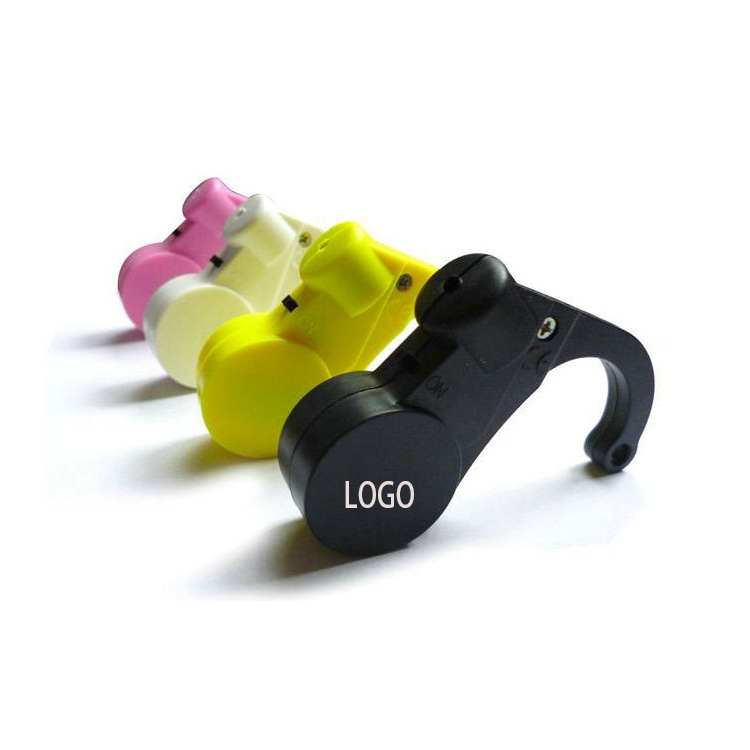 Customized logo is available. Great choice for promotions. This tracker is made of ABS. 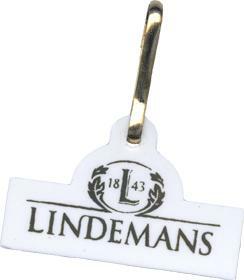 The size is 1. 8''*1. 5''. Suitable for most of smart phones. 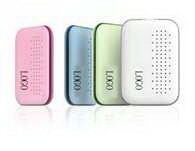 Portable and very convenient. Customized logo is acceptable. Great to promote your brand. 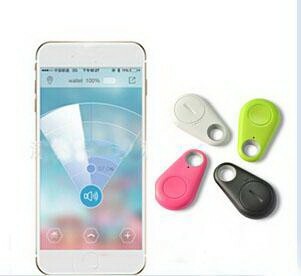 Wireless smart tracker Anti-loss Key Finders for Key Wallet Bag Phone. 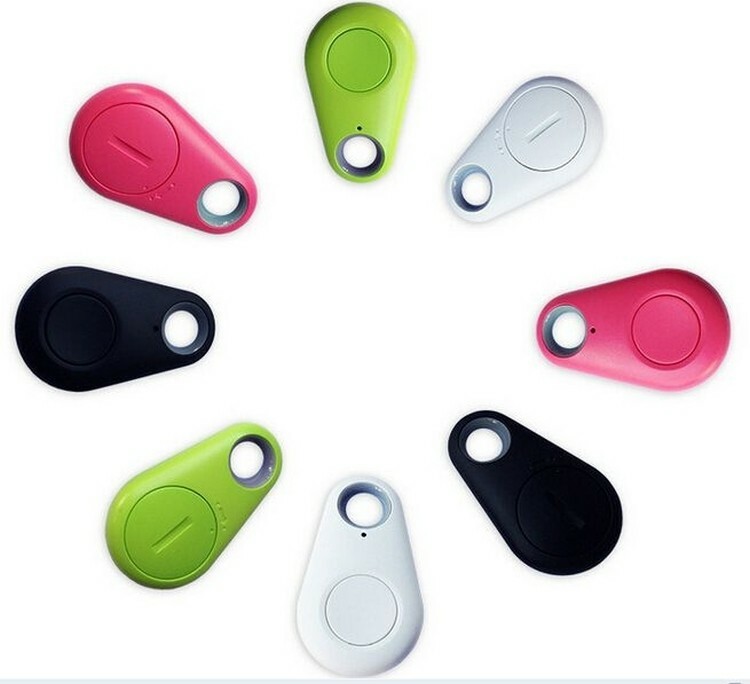 The Anti-lost alarm has remote control function and protect your valuables,kids,pets from theft or loss.It can also provide a last seen pin-drop on map via APP to help you recover your items and search your cars in parking site. This tracker is made of ABS. The size is 1. 5''*1. 5''. Suitable for most of smart phones. Portable and very convenient. Customized logo is acceptable. Great to promote your brand. 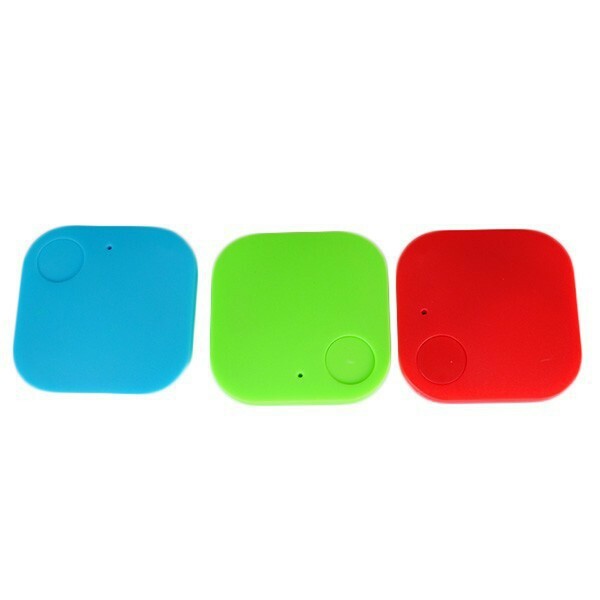 Smart Bluetooth Locator Tracker Anti-lost Alarm Finder Tag for Key Wallet Bag Phone. 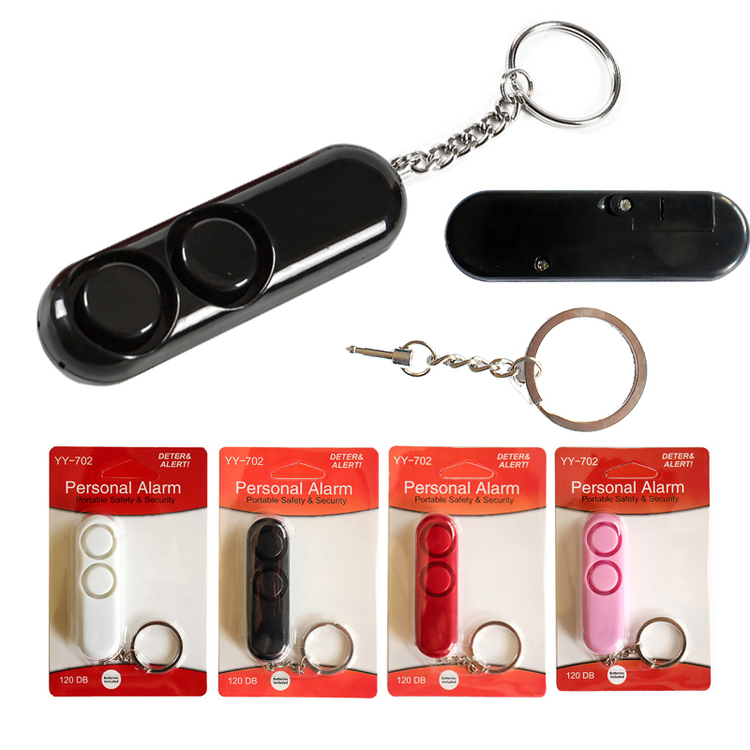 The Anti-lost alarm has remote control function and protect your valuables,kids,pets from theft or loss.It can also provide a last seen pin-drop on map via APP to help you recover your items and search your cars in parking site. 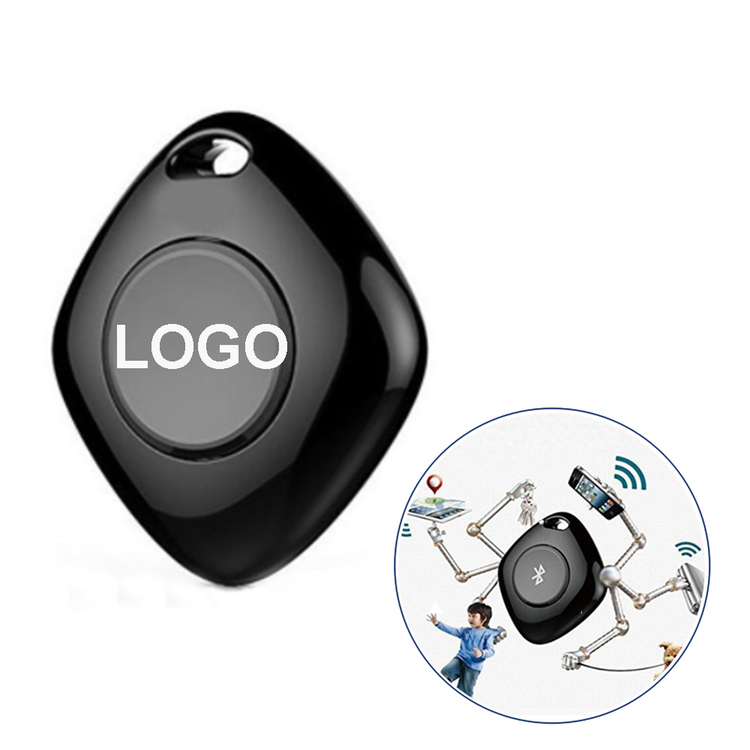 This tracker is made of ABS.The size is 2'*1.2'.Suitable for most of smart phones.Portable and very convenient.Customized logo is acceptable.Great to promote your brand. 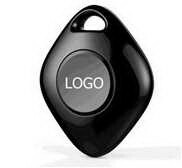 Attaching your keychain, wallet, bag, pet or bike by using Bluetooth Selfie Finder Lock with a free smart phone app download, you can track your item anywhere. 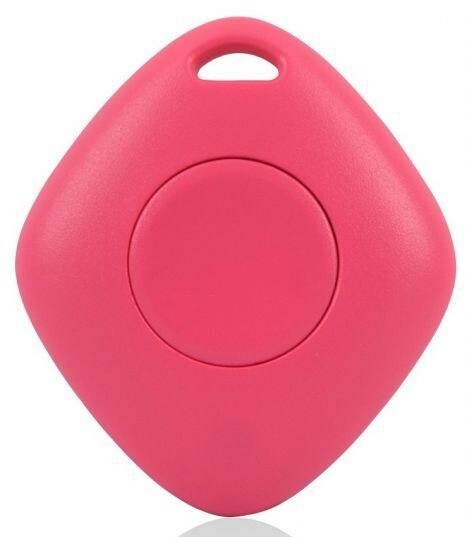 Using the app, this item tracker will ring and directions will display on your phone. 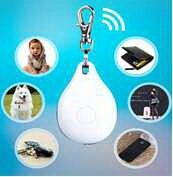 And you can selfie through bluetooth connecting with the smartphone. This tracker is made of ABS. The size is 1. 4''*1. 3''. Suitable for most of smart phones. Portable and very convenient. 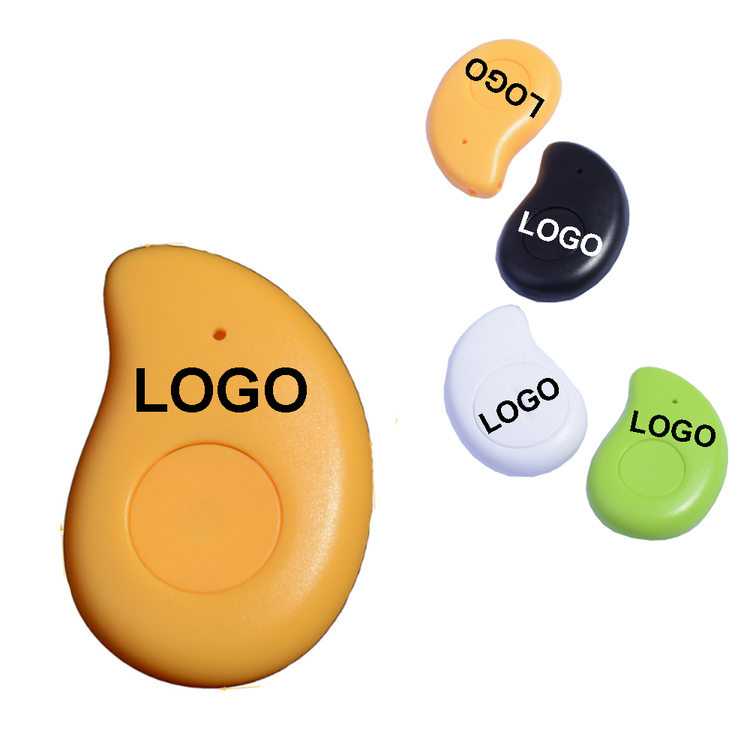 Customized logo is acceptable. Great to promote your brand.